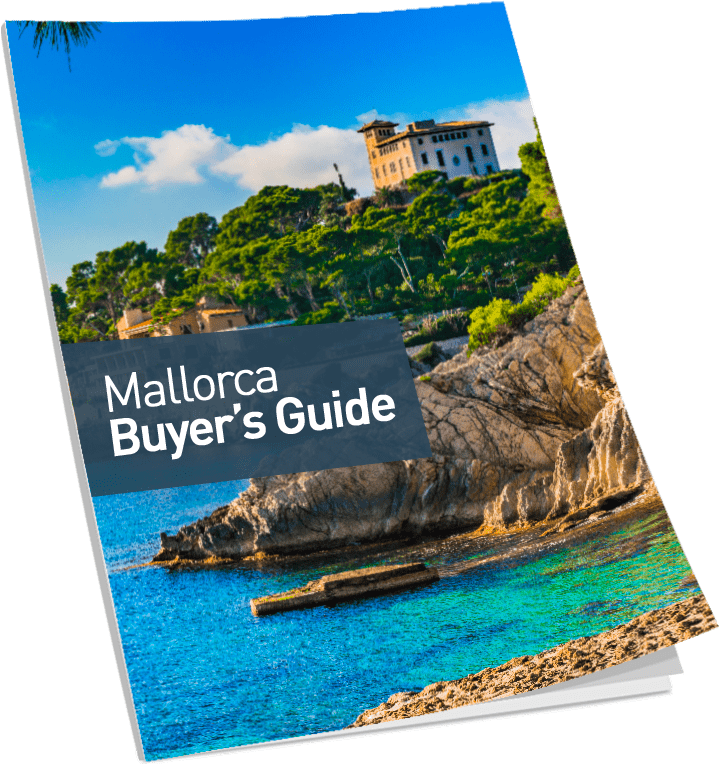 This breathtakingly beautiful Mediterranean island of Mallorca offers it all. 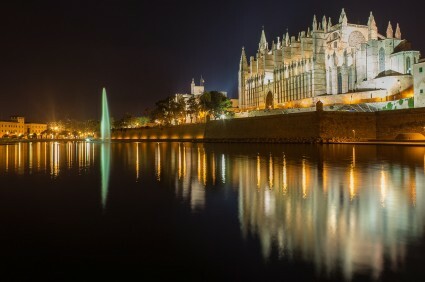 Mallorca, an island loaded with fascinating history, is the home of the cultural and chic city of Palma. 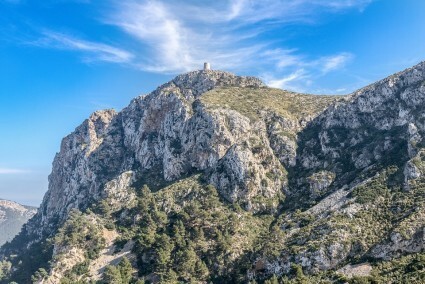 The magnificent Tramuntana mountain range boasts several picturesque villages in the terraced hills, shining like priceless jewels along the curvy roads. 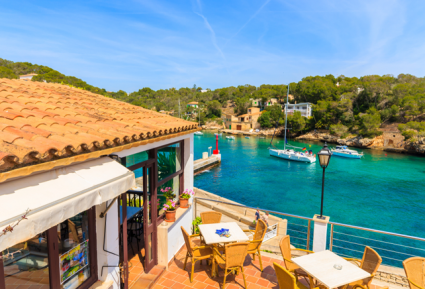 The coastline offers rocky seasides, oodles of sandy beaches, both narrow and wide, small bays and quaint fishing villages. The marinas come in all sizes, all around the island, and a handful are even home for some of the biggest superyachts in the world. In the centre of the island, there is still a tourist sheltered, charming countryside scattered with idyllic, authentic villages. Wherever you are, there is always a nearby café, where you can relax and do some people watching. The people are friendly (who wouldn’t be, living in paradise…), welcoming and including. - Only problem is: You’ll never want to leave.